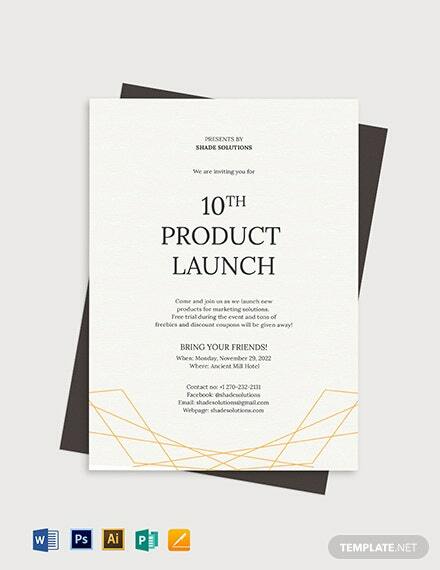 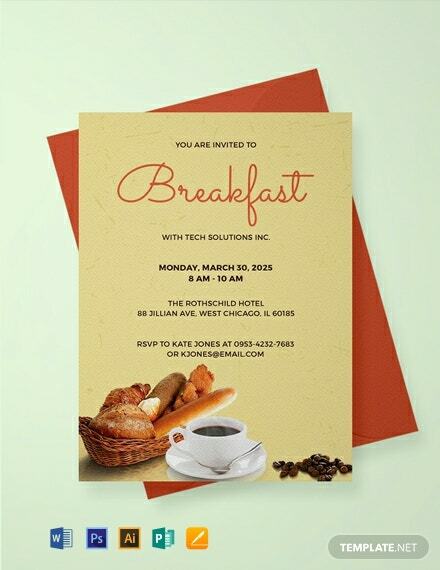 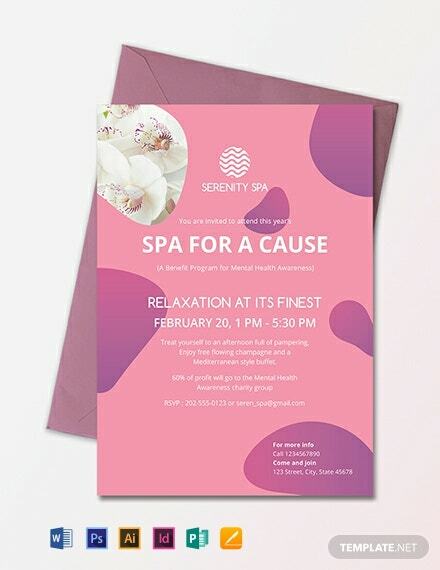 Browse through our selection of templates and choose the perfect file you can use for sending out invitation cards to people for any upcoming business event. 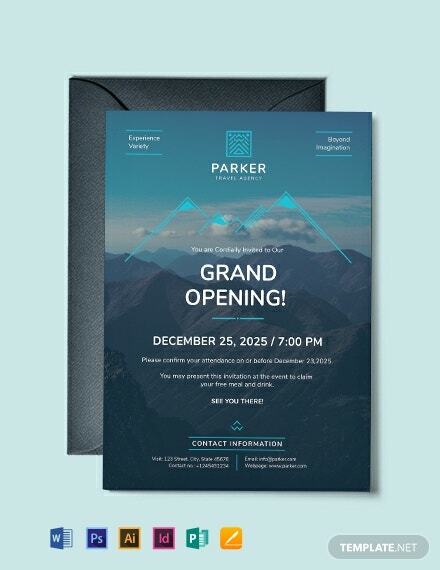 We have a variety of designs that are sophisticated, elegant, modern, contemporary, formal, and eye-catching. 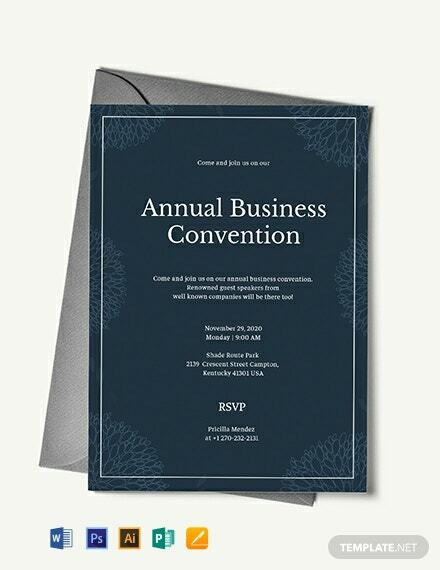 All these will fit any business invitation you can send to a potential client. 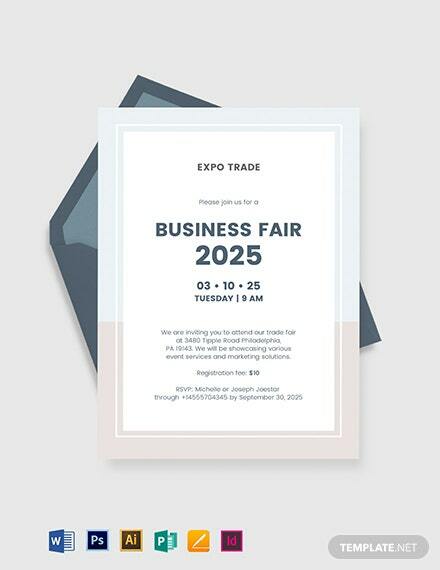 Download a template for free. 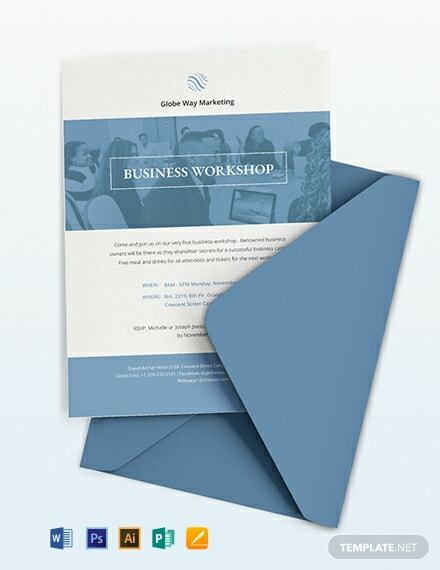 They are ready-made, with professionally designed content, and are easy to use for your convenience. 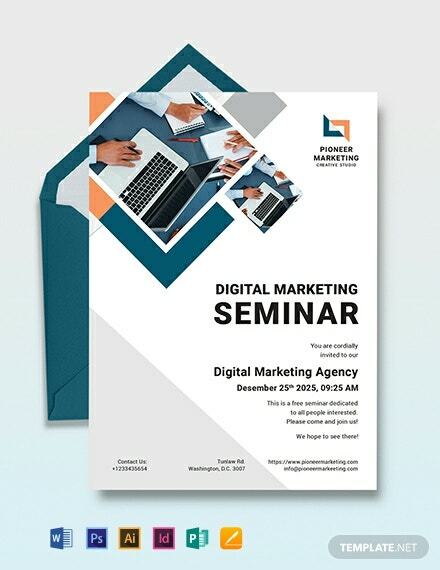 The files also make use of high-quality layout, artwork, images, text, and graphic files. 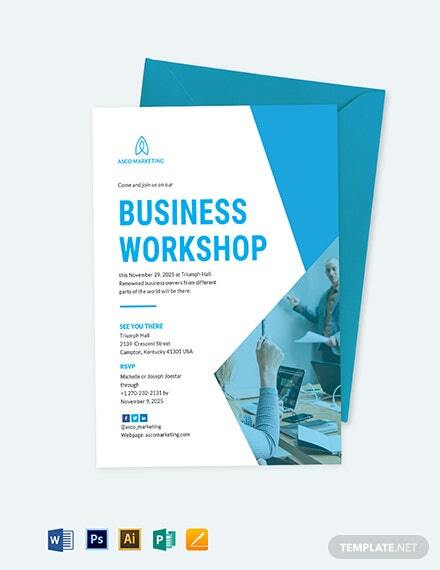 Print ready, perfect for commercial or personal printing. 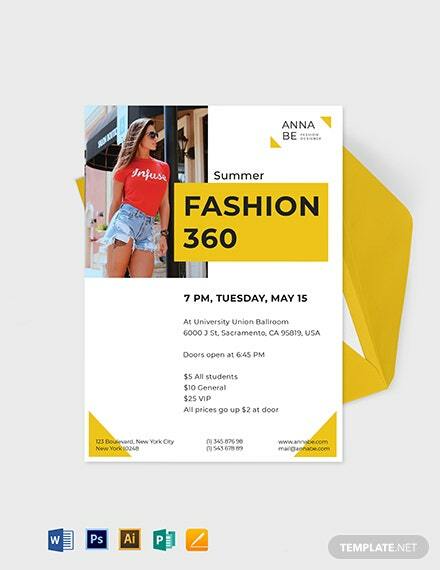 They are also easily editable and fully customizable in all versions of Adobe Photoshop (psd), Illustrator (.ai), Indesign, Microsoft Word (.doc), Publisher, Apple Pages and Google Docs. 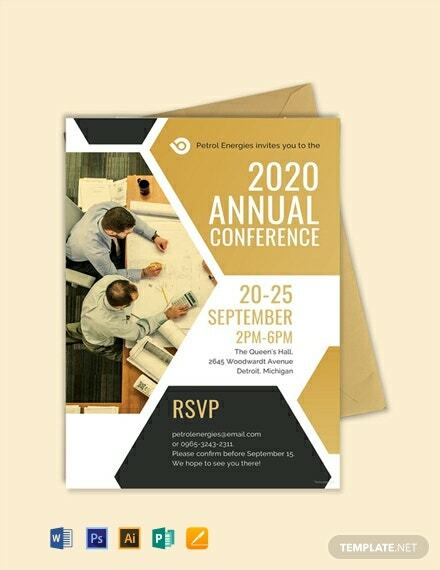 Business events have the added pressure of having to be perfect because not only is your own reputation on the line, but your company’s as well. 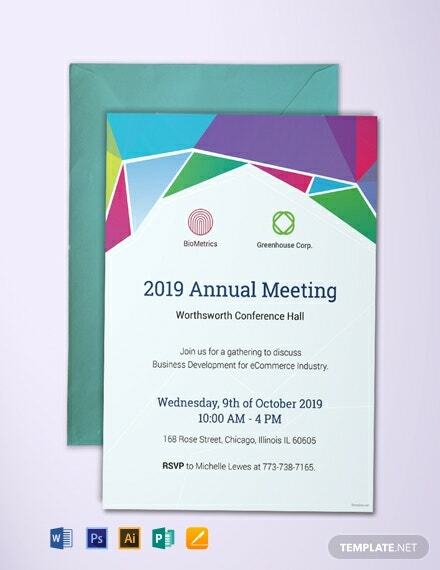 But while hosting such a corporate event can be daunting, you have to make sure that you don’t forget sending out the formal invitations to make sure that your contacts know the details of your event. 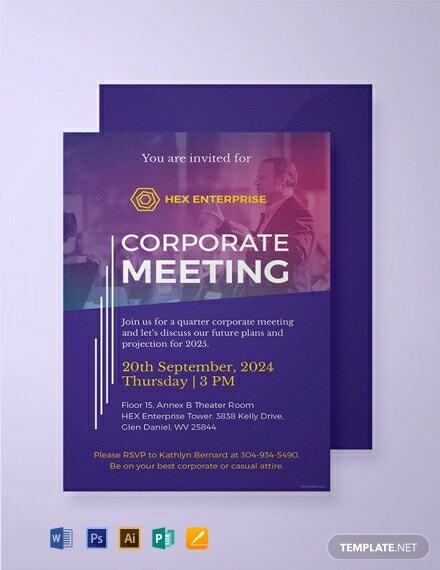 There are many ways to send out corporate invitations. 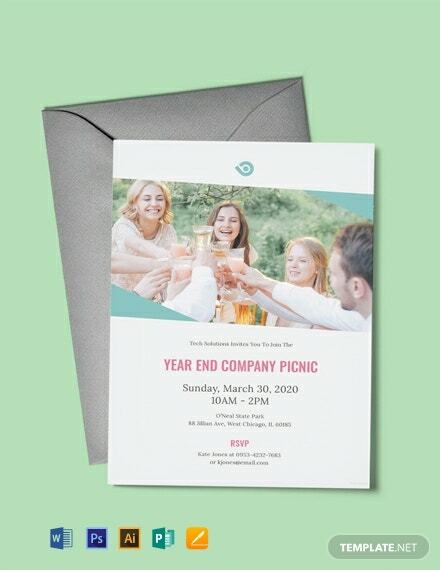 Open house events that invite the public can easily be posted on the company’s official website or social media pages, while programs and fundraising galas may need physical invitation cards. 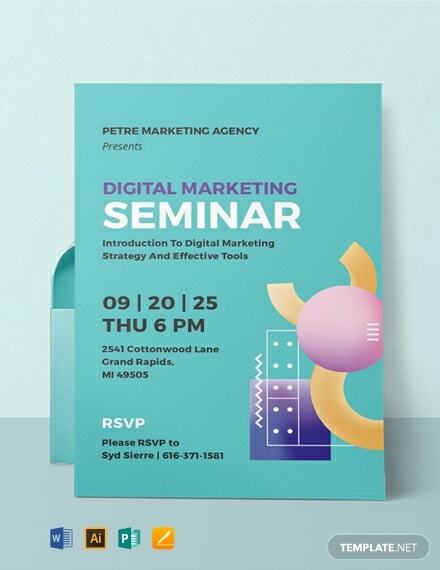 The rise of social media has made communication that much easier. 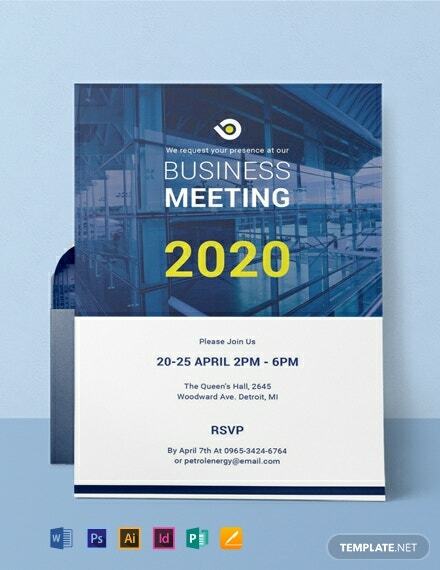 On social media or email, you can get real-time updates from your guests, so you will know as early as possible how many people to expect at a closed-invitation event. 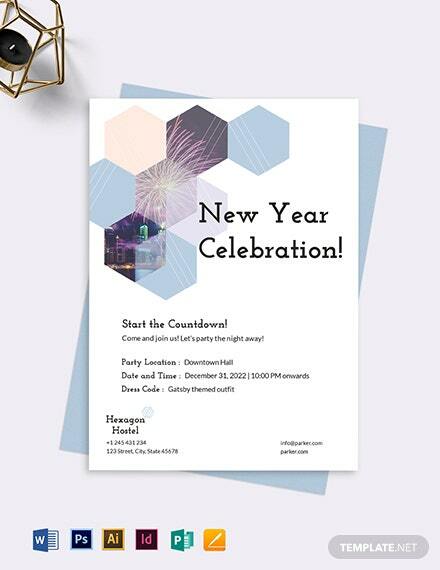 Consequently, your guests too, will know what or who to expect, and even receive event updates as you post them. 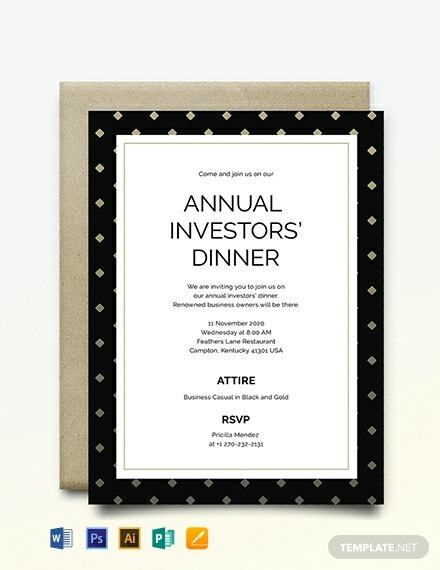 Physical invitations that people can find in their post box are known to add a certain elegance to an event, thereby making it look more professional on your end. 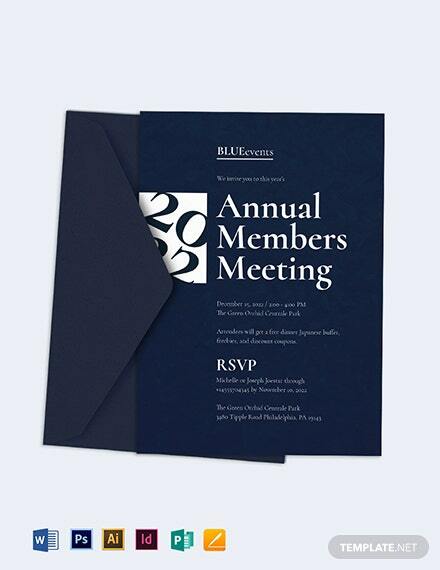 Not only that, studies have shown that people still retain information from physical invitations better than digital ones, which they tend to miss out on, or forget as soon as they move on to the next post on their social media timeline. 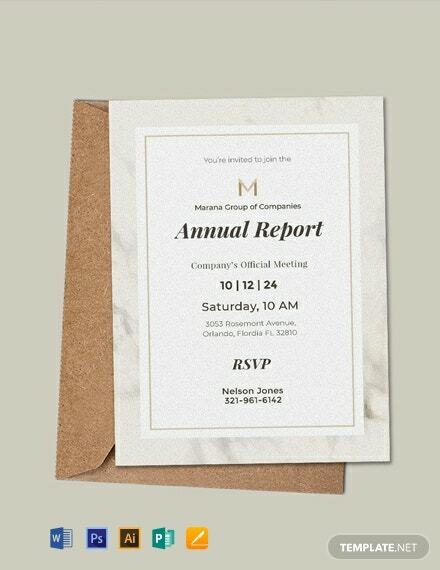 Whichever type you plan on using, remember that there are two main reasons hosts still take time to create invitations: first is that they provide all the essential information for the event, such as the type of event, date and time, venue, RSVP deadline, and expected attire from guests. 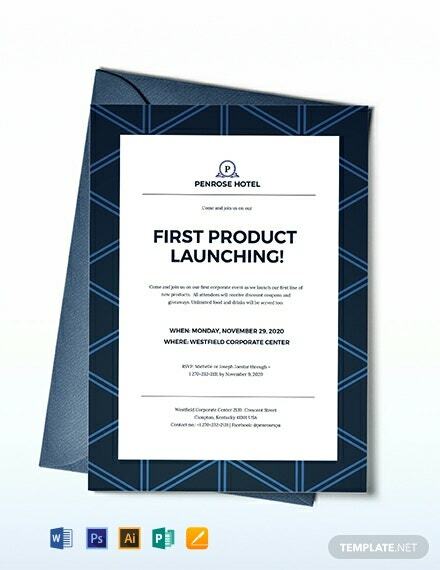 Second, it also sets the scene and will put images in your guests’ head to let them know what to expect, such as whether or not they should be getting ready to sweat out in a volunteer effort, be in a business attire of a product launch or get dolled up for a cocktail and dinner party. 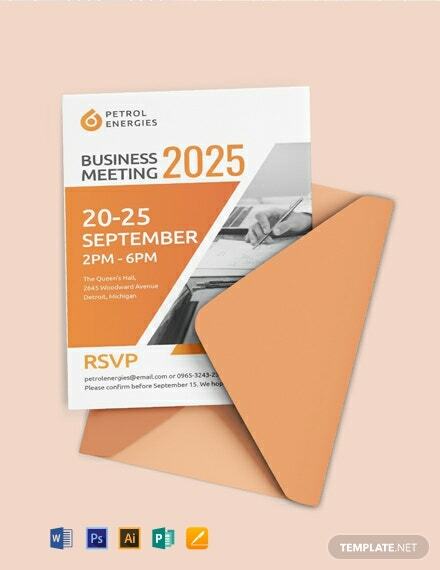 No matter which way you choose, your business event should have an eye-catching premium design that will grab the attention of your colleagues and business contacts. 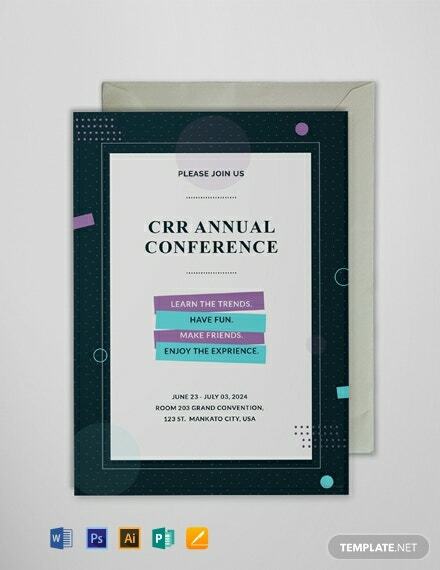 Whether you are looking to use a customizable, ready made template, or if you already came up with a striking slogan, or investing in a commanding graphic art, remember to to provide a creative invitation that will command attention as well as set the scene and tone of your event. 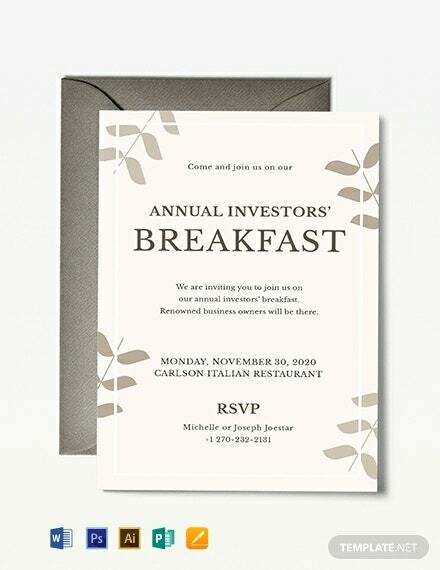 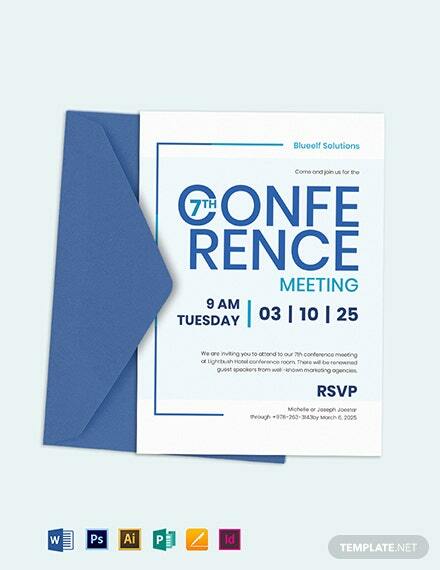 Your invitation will serve as a form of marketing collateral for your event and could help your business sell more. 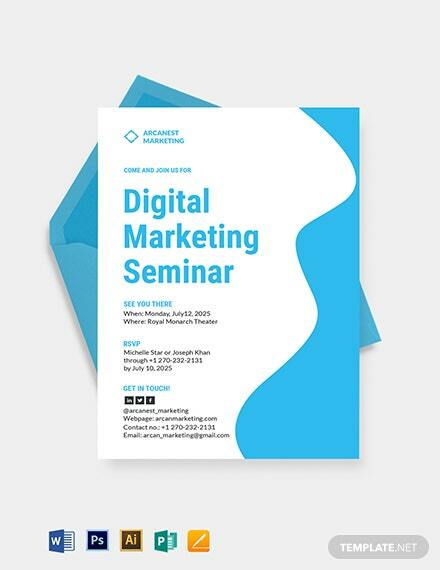 Make sure that you are noticed by your audience for the right reasons. 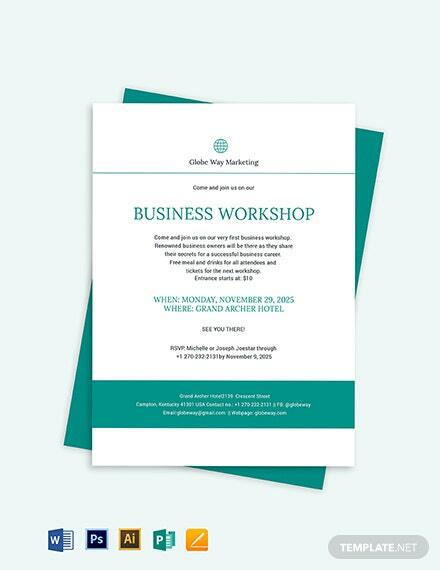 In crafting the perfect invitation, learn to speak their language, business-wise. 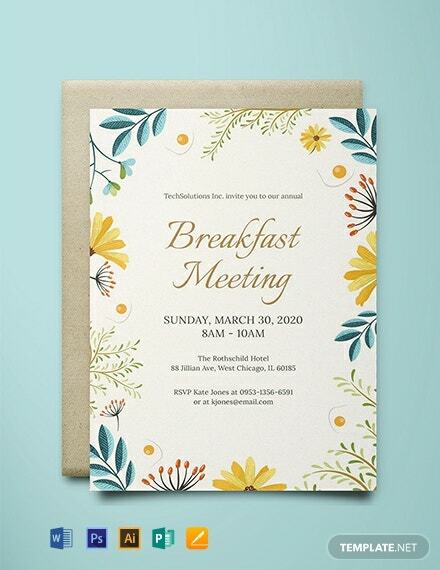 Thankfully, this website makes that task so much easier for you, with a massive downloadable template library that will help your designer create a beautiful event invitation. 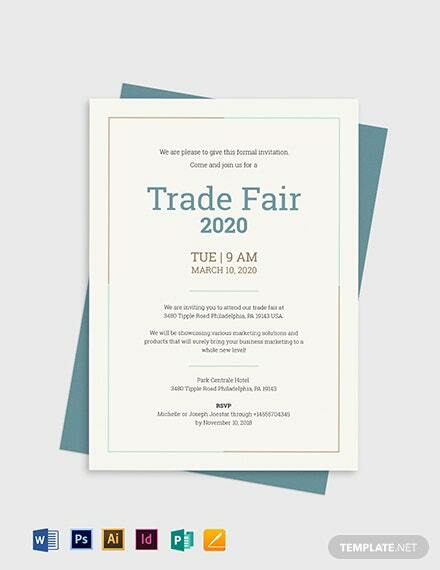 Each of the templates available on Template.net is not only printable, but optimized for digital sharing as well, thanks to high-quality files in multiple file formats to ensure that you can access them anytime, anywhere. 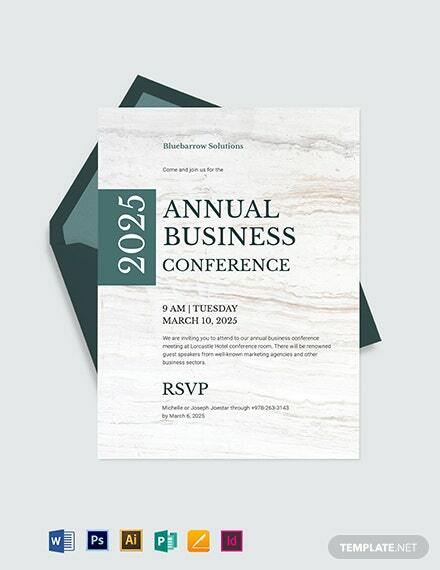 Feel free to download our business invitation templates now!